PITTSBURGH, Aug. 24, 2017 /PRNewswire/ — Geospatial Corporation (OTCQB Symbol “GSPH”) announces that the Company has completed the mapping of three pipelines under the Savannah River for an industrial facility in Savannah, Georgia. The project concluded in late August and had a value of approximately $125,000 in revenue to Geospatial. 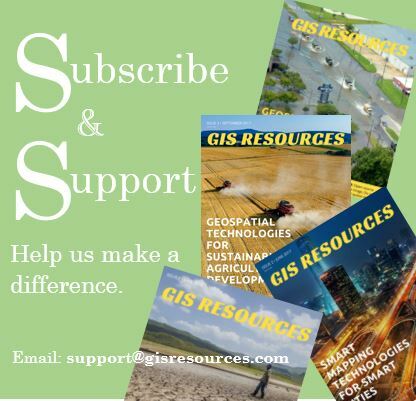 The client, a global industrial corporation, selected Geospatial along with Jacobs Engineering from several companies to perform the technical task of mapping one effluent waste pipeline and two bundled high-voltage conduits, all running underneath the Savannah River. 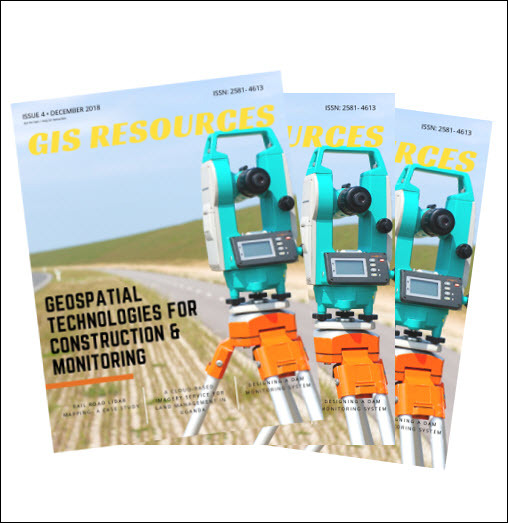 Geospatial Corporation utilizes integrated technologies to determine the accurate location and position of underground pipelines, conduits and other underground infrastructure data allowing Geospatial to create accurate three-dimensional (3D) digital maps and models of underground infrastructure. The Company manages this critical infrastructure data on its cloud-based GIS portal called GeoUnderground, our proprietary GIS platform custom designed around the Google Maps API. Our website is www.GeospatialCorporation.com. GeoUnderground, designed around the Google Maps API, is Geospatial’s cloud-based GIS platform that provides clients with a total solution to their underground and aboveground asset management needs. Geospatial is a Google Cloud – Technology Partner. Please feel free to download a free trial from this website – www.GeoUnderground.com. Jacobs is an international engineering firm with 54,000 employees in 230+ locations around the world which serves a broad range of companies and organizations, including industrial, commercial, and government clients across multiple markets and geographies. www.Jacobs.com. This press release contains forward-looking information within the meaning of the Private Securities Litigation Reform Act of 1995, Section 27A of the Securities Act of 1993 and Section 21E of the Securities Exchange Act of 1934 and is subject to the safe harbor created by those laws. These forward-looking statements, if any, are based upon a number of assumptions and estimates that are subject to significant uncertainties that involve known and unknown risks, many of which are beyond our control and are not guarantees of future performance. Actual outcomes and results could materially differ from what is expressed, implied, or forecasted in any such forward-looking statements and any such difference may be caused by risk factors listed from time to time in the Company’s news releases and/or its filings or as a result of other factors. If you would like more information, please contact Troy Taggart or Mark Smith at 724-353-3400 or email at Info@GeospatialCorp.com.